How Do You Communicate with your Parents, Students & Staff? Each week I send home a parent email to recap the prior week and to give a brief over view of the week to come. When I developed my style and approach with this communication I really focused on how can I keep the work to a minimum for myself while providing the communication via direct email, school Twitter, school Facebook, and the school website. The answer was to utilize Google Docs. Copy paste the Google Doc link onto the school website news feed which then automatically populates the school social media accounts. Click here to see examples of weekly letters. What is your approach in communicating with students in your school? Sure as a school leader you can use the PA and have traditional school announcements. There is nothing wrong with that approach but it only delivers the information to the school audience that is present to hear the announcements that day. This approach also cannot be reviewed or repeated easily and quickly. Enter Technology into the school communication picture. ​When I think about how to reach students and parents I think about how I can get information directly to their phones, tables, iPads, and computers. What do you do to reach your students and parents? What does your weekly communication with your faculty & staff look like? 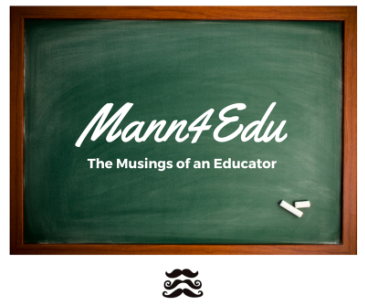 How do you continue the conversation between faculty meetings and staff development sessions? How do you reinforce the campus and district goals for the year? Do you do all of this in campus newsletters with text and links? I would suggest you find a program that allows you to create something that is visually engaging and easy to use from week to week. I began to use S'More in August of 2012 as an assistant principal to help show what is going on each week in the high school I was serving. The emphasis was on pictures, links, videos, and coming events. When I became a principal I made a transition with how I used S'More. In short S'More became my choice for creating thought provoking staff newsletters that did more than just discussed coming events. I began to issue staff challenges over thought provoking issues that are current in today's educational world. I utilize videos, pictographs, and articles that are related to what we are discussing as a campus and a district. There has been a noticeable change in our campus discussions based off these weekly postings. How are you challenging your staff? Please feel free to share your thoughts and ideas with me as well as ask questions you may have. 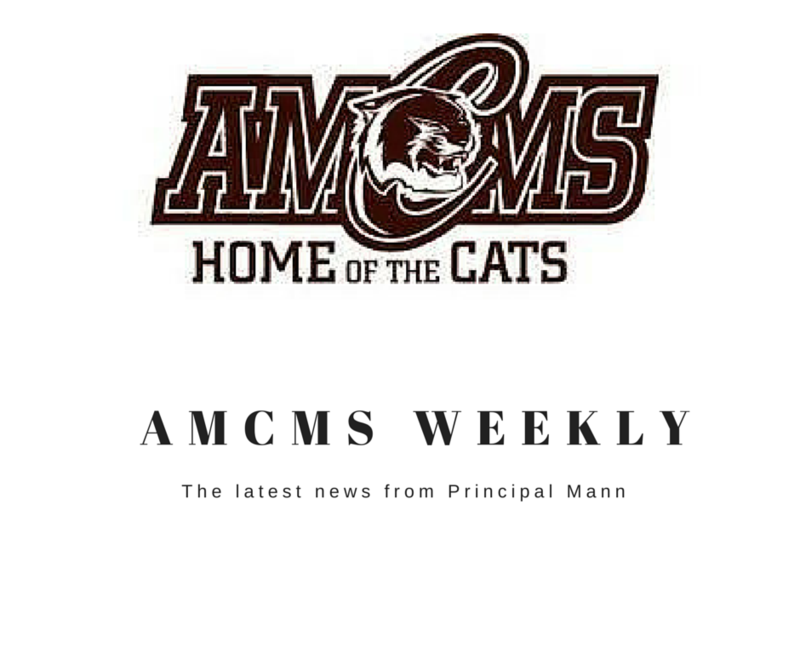 Click here to see the AMCMS Principal's Office. How do you communicate as a campus leader?